No Advance Notice Needed For Drop-Ins – Just arrive 10 minutes before class to register! CrossFit is a strength and conditioning program using constantly varied, random functional movements performed at a high level of intensity. 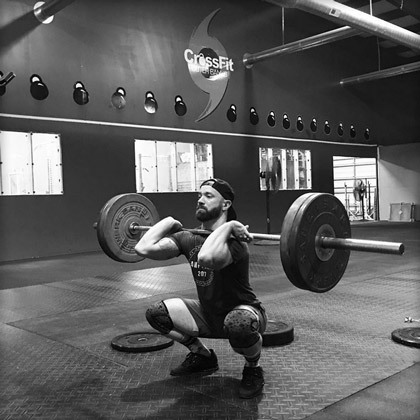 CrossFit uses a full range of motion exercises to build core to extremity strength utilizing weights, body weight and cardio simultaneously maximizing metabolic rate yielding the best fitness results possible.